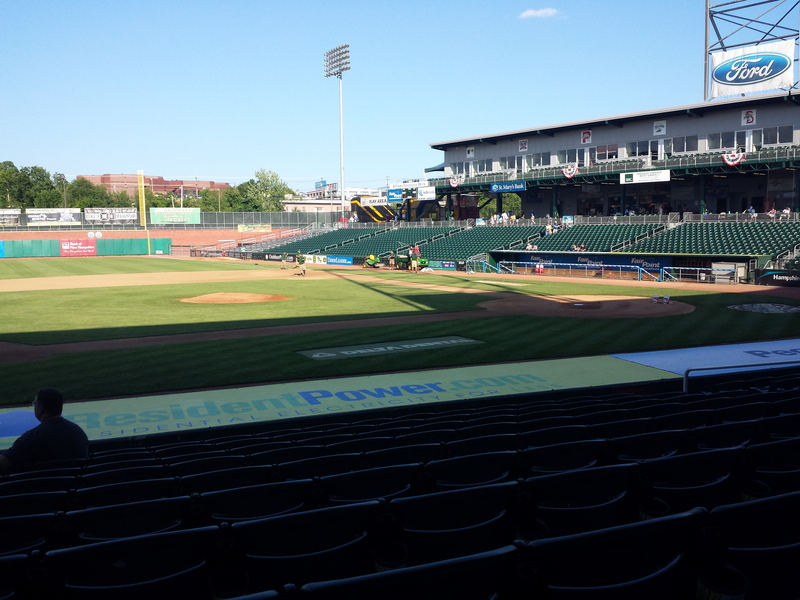 Some snaps and video from the July 4th, 2013 Fisher Cats baseball game in the Northeast Delta Dental Stadium in Manchester, NH. 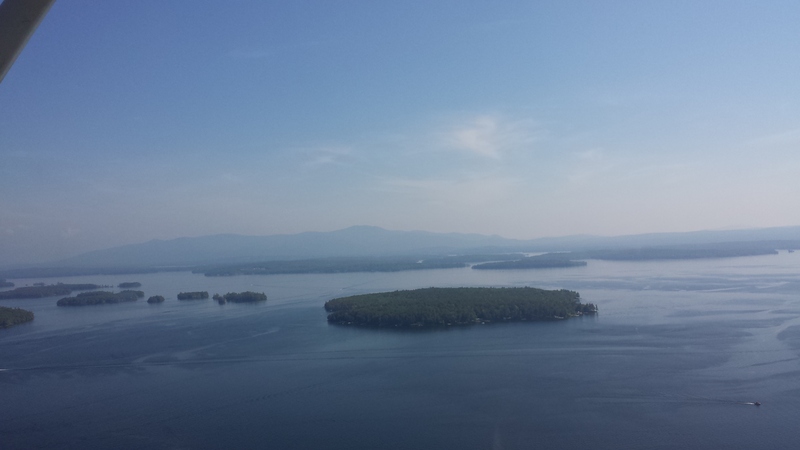 Latest adventure: Flying in a small single-engine over Lake Winnipesaukee, NH. Some great shots from the sky and even some shots of flying over the coast before going to the lake. Even included a few videos to boot.